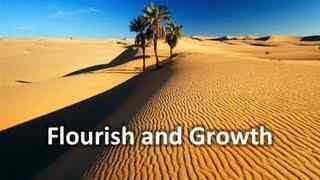 An amazing encouraging video presentation about Christian growth and Development to full strength. The regathering of Israel to their ancient homeland is a fulfillment of Bible Prophecy. What will be Israel’s place in the Kingdom of God? 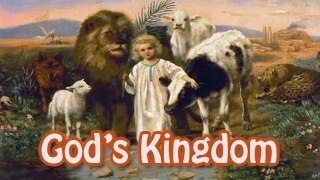 What will God’s Kingdom be like? 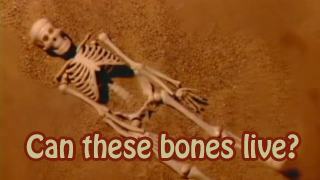 Ezekiel’s vision of the Valley of Dry Bones is given in Ezekiel 37. 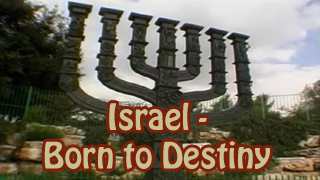 How is this prophecy of Israel’s rebirth being fulfilled today? View the events of Israel’s coming to life in the 20th century. What does it all mean? What lies ahead for Israel? 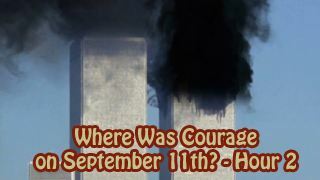 On the 10th anniversary of September 11, Jonathan and Rick discuss lessons of strength and courage from the experience. How did the terrorist attack affect us? They trace many difficult world events since 9/11/2011. Then they review 5 biblical stories with lessons of courage. Guests call in with questions and comments. Jonathan, Rick, and their guest David discuss biblical symbols and why they are not literal. What are types and antitypes of Bible symbols? 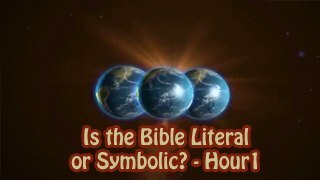 How does the Bible itself interpret the symbols? Guests call in with questions and comments. Evolution is challenged by Creation. Was the world created by God or did it just happen from nothing? 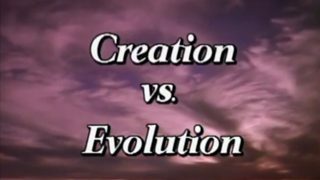 Is Evolution a fact or theory? Discover Creation’s arguments and see the truth! 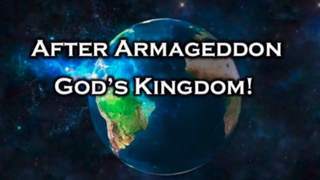 Christians pray: “Thy Kingdom come, Thy will be done on earth, as it is done in heaven.” When will this Kingdom come? 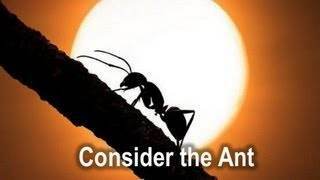 What will this kingdom be like? 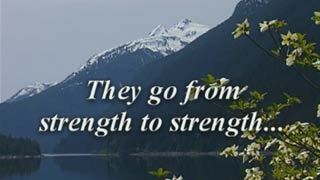 How will God’s Kingdom answer all the problems of mankind? Learn about this great magnificent ancient wonder of the world. 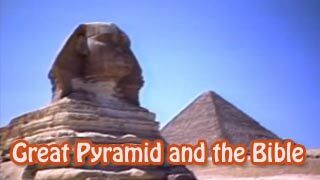 Who built the Great Pyramid? What can we learn from it? Are there any mysteries inside? 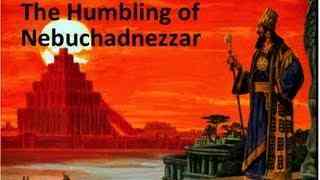 View the Great Pyramid as a silent stone witness in harmony with the Scriptures.